SEND LUXURY REALTOR INSIGHTS TO MY INBOX! Contrary to many people’s beliefs selling a home during the holiday season has some underestimated benefits. Firstly, buyers who are searching for a home at this time are rarely speculators, typically they have a much stronger need or desire to buy a home. Secondly, there is traditionally less inventory on the market so buyers have fewer choices. Thirdly, statistics show that holiday times are actually the time when discussions and decisions are made about moving home – as there is less distraction from work requirements. If your home is on the market or being prepared for sale then it’s important to recognize that potential buyers must still be able to envision the home as their own. 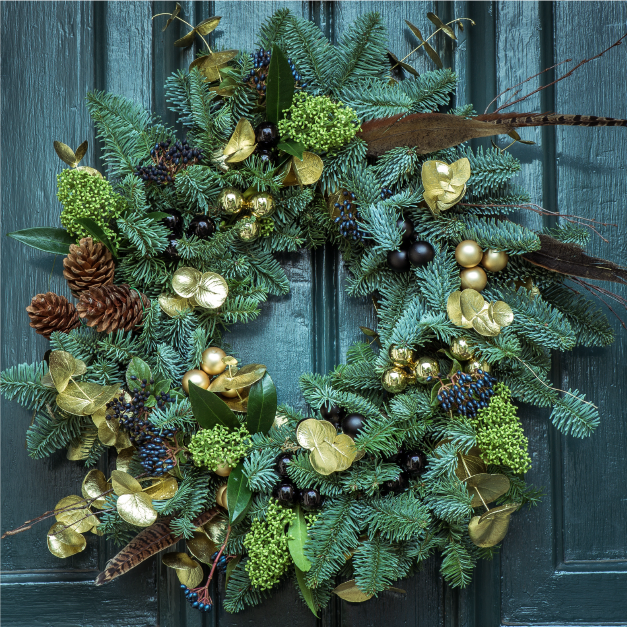 We recommend keeping decorations simple, such as a wreath on the door and using a tasteful nature-focused centerpiece. Keep the color scheme to reds, whites, silvers and golds as these colors are more likely to evoke an emotional response – avoid greens. If you must on putting up a tree, make sure that it is small and out of the way. It is crucial to keep your landscaping and outdoor maintenance team coming regularly as the entire home is more visible in the winter. Any seasoned Realtor can tell you that the holidays are the hardest time to sell a home. That’s why it’s crucial that you find a Realtor who is willing to work even harder for you during this time. Finding a Realtor who is willing to go the distance will make the process simpler and more streamlined, freeing up more of your time for seasonal activities and end-of-year business preparations. We recommend looking for a luxury designated Realtor. A designation signifies that that individual has undergone the necessary training to be an expert in luxury and has the skill and knowledge to do what it takes to sell your home. By targeting the right buyers you are more likely to sell your home quickly and at a higher price. 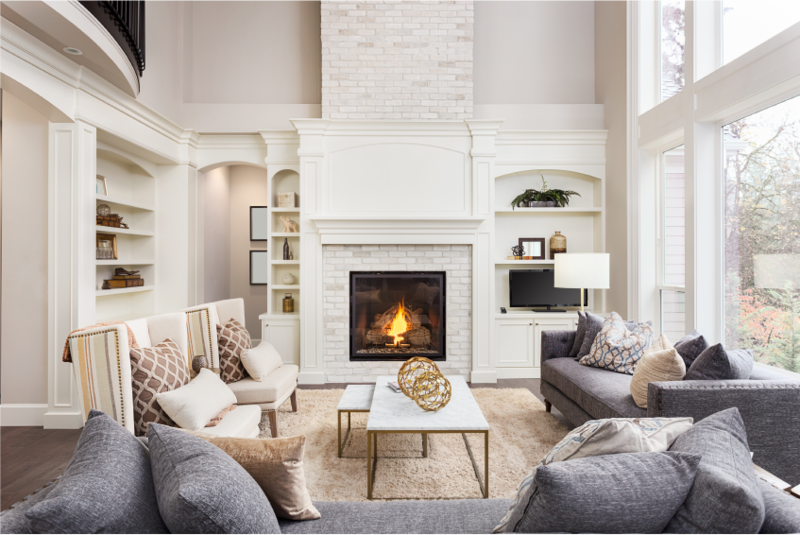 Creating a welcoming environment is always a necessary step when selling a home, but it is even more crucial in the winter months – especially if your home is located in a colder region. Turning up the heat – make your house a refuge from the cold. If you give people a reason to linger, they will notice all the unique details that make your home so special! 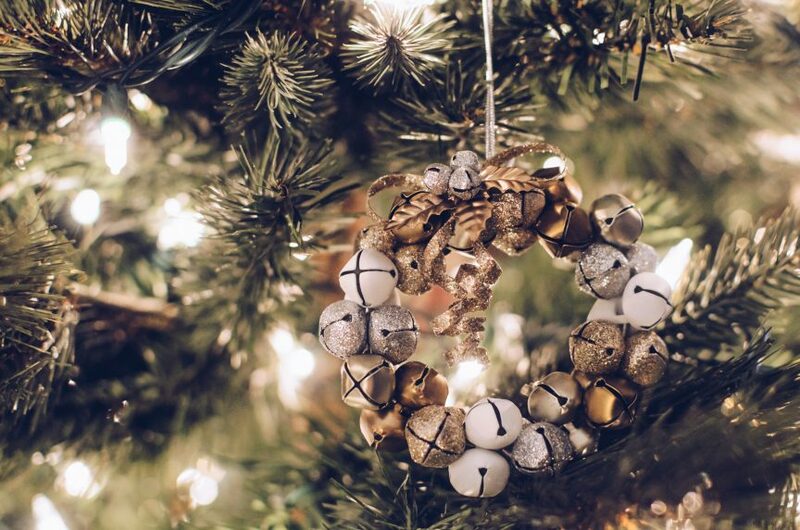 Selling a home during the busyness of the holidays can be difficult – but it can also be one of the best times to sell. Follow these tips and you are sure to find success. To stay up to date with the best home selling tips for every season, sign up for a training course and become a member of the Institute today. Build your skills through training and ongoing information. Review our tools, services and research insights. How we help our members differentiate and establish themselves. © 2017 The Institute for Luxury Home Marketing. All rights reserved.